A faculty member at West Virginia Northern Community College has been honored as the institution’s outstanding contributor to community college education for 2014-15. Joyce Britt, an instructor in psychology and human services, received the award last month at the annual conference of the West Virginia Community College Association and the West Virginia Association of Developmental Education. The conference was hosted by WVU-Parkersburg and held at the Blennerhassett Hotel downtown. From excellence in the classroom to enthusiastic engagement with social issues, the outstanding contributor for this year at Northern strives to make her academic credentials come alive for students and staff. Britt has been an adjunct faculty member at Northern since 2005, and started teaching full-time in January 2012. 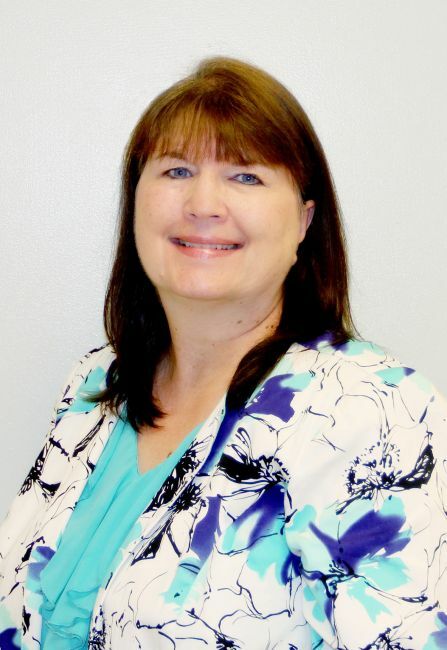 She has 26 years of professional experience in the social service field and has a master’s degree in rehabilitation counseling from West Virginia University. She holds a bachelor of arts degree from Wheeling College and an associate in applied science from WVNCC. During the past year, Britt created, implemented and continues to advise a new student club, Students Caring About Regional Social Issues. She has served on various community committees focused on social issues and has been a presenter at local and state conferences. This year, she presented a college-wide program for administrators, faculty, staff and students at WVNCC titled, “Is It Flirting or Sexual Harassment?” Recently, she gave a program on how to deal with stress. In addition, Britt was the first recipient of an award to be given annually to recognize outstanding contributions by full-time faculty at Northern. Emeritus faculty member Thomas R. Danford made an initial contribution to create the “Danford Faculty Award Fund” through the WVNCC Foundation. He suggested the $100 award be presented to a deserving faculty member at the college’s annual fall recognition luncheon. Britt is a member of Phi Theta Kappa and Who’s Who Among American Junior College Students and is a licensed social worker in both West Virginia and Ohio. She and her husband, Don, have been married for 35 years. They have two adult children who are married, and one grandchild.